Coppercreek Camp conveniently provides chartered bus transportation from the Bay Area (Cordelia Junction) both to and from camp on opening and closing days for an additional charge. Coppercreek Camp counselors are on the bus with the campers to lead games, sing songs and start the camp experience as soon as the campers board. A lunch will be provided (small additional charge) as well as healthy snacks. Fill out our Transportation Form to book a seat on the bus or contact us for more information. 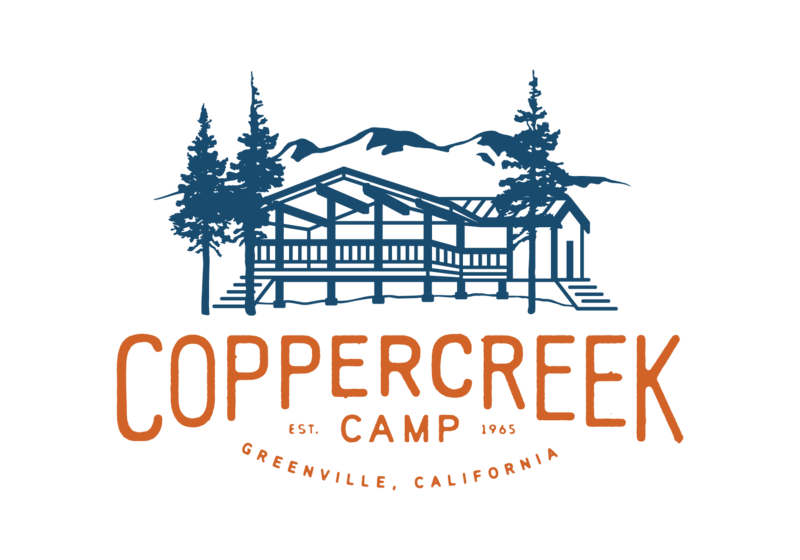 Coppercreek Camp is located in Greenville, a small town in beautiful, Northern California about 2 hours from the North Shore of Lake Tahoe, 10 minutes from Lake Almanor, and about 5 hours from the San Francisco Bay Area. For the safety and security of our campers and staff, driving directions to Coppercreek are not available on our website. Driving directions to camp will be sent out with the parent packet after enrollment. If you are interested in visiting camp prior to enrollment, please give us a call at 1-800-350-0006 to set up an appointment. We pick up and drop off at the Reno Tahoe International Airport for those campers traveling by air for an additional charge. If you are having difficulty finding flights that work during these hours, just call us and we can discuss options. We also offer escorted flights from Los Angeles at your request. Please call (800-350-0006) or email us (becky@coppercreek.com) directly to request this service.